In February our nursery is full off the best bargains of the year. 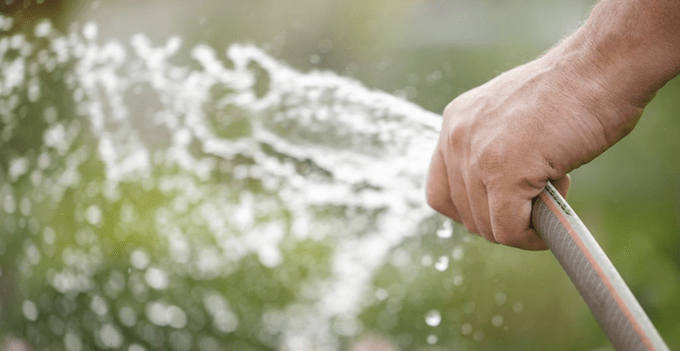 Traditionally most people do their planting in the cooler months, but the absolute best time of the year to plant is February as the nights are getting longer and cooler and the evaporation rate is dropping rapidly. New plants will only need a few weeks of intensive watering, they will establish quickly in the warm soil, then you have 8-9 months ahead into the little to no watering stage and by next summer they will be established and ready to boom in spring. You may be suffering in the heat but well watered plants adore hot weather. If you are contemplating a large plating project use a chemical soil wetter to enhance the effectiveness of your watering. 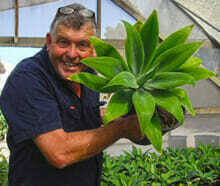 The great thing is that if you plant now we offer the biggest and best plant bargains in February. If you need any advise feel free to drop in at the nursery to see me.